UK Study Centre offer full academic assessments for pupils aged 6 to 16, in which we test the abilities of candidates and assess their level of preparedness for entrance examinations such as the 7+, 11+ and 13+ Common Entrance and for national examinations such as GCSEs. Assessments take place either at the candidate’s home or at our offices in London, where our consultants meet with candidate and his or her parents and have an initial discussion about the candidate’s schoolwork, interest and hobbies, current situation and ambitions for the future. The candidate then sits the assessment under the guidance of a specialist consultant. Assessments tend to take in the region of three to four hours, allowing time for breaks. Following the assessment the UK Study Centre consultant compiles a detailed report for the client, outlining strengths and weaknesses, providing materials such as reading lists, and offering a roadmap for improvement in the future. UK Study Centre’s 7+ Assessment tests candidates’ abilities in mathematics, reading, writing, and aural comprehension. The assessment follows the format of the entrance tests set by many of London’s top schools, such as North London Collegiate School, King’s College Wimbledon and Highgate School. The 7+ exam has developed in recent years, with schools offering additional testing in reasoning and puzzles, and UK Study Centre also include a reasoning aspect of the assessment to reflect this. 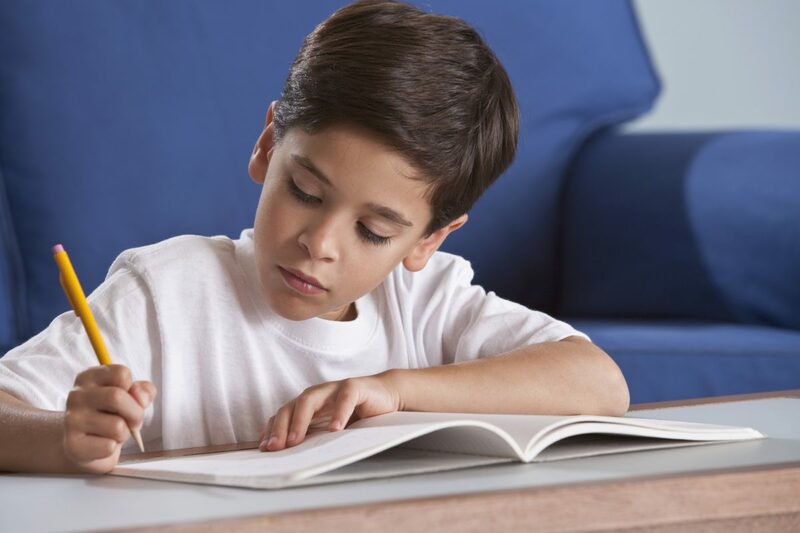 Our 11+ assessment follows the standard 11+ testing format of English, mathematics and verbal/non-verbal reasoning that is used by top London schools in their application process. Our mathematics assessment is independently written by our consultants in the style of previous 11+ papers, offering a range of questions to test the limits of the candidate’s ability. Meanwhile in English our papers include a comprehension test and a composition section – the typical layout for the 11+ English exam – and is also written by our consultants. For the reasoning portion of our assessment we use the same software employed by many secondary schools for the ISEB Pre-Test which is taken in Year 6 before entry to the schools in Year 9. UK Study Centre can offer clients assessments across a range of Common Entrance and GCSE subjects, from Classical Civilisation to maths and the sciences. Please contact us for more information. When should we start applying to school in the UK? How much do children’s language programmes cost?